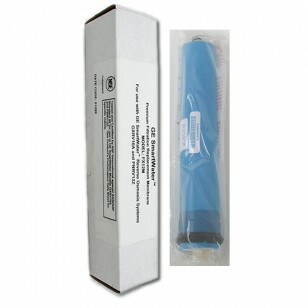 Built to fit larger capacity GE reverse osmosis water filtration systems, the FX12M reverse osmosis membrane is a genuine OE part that comes complete with everything needed for installation. For up to 60 months, or five years, this part will reduce up to 99% of impurities including lead, mercury, copper and more. This part will also reduce up to 98% of arsenic. 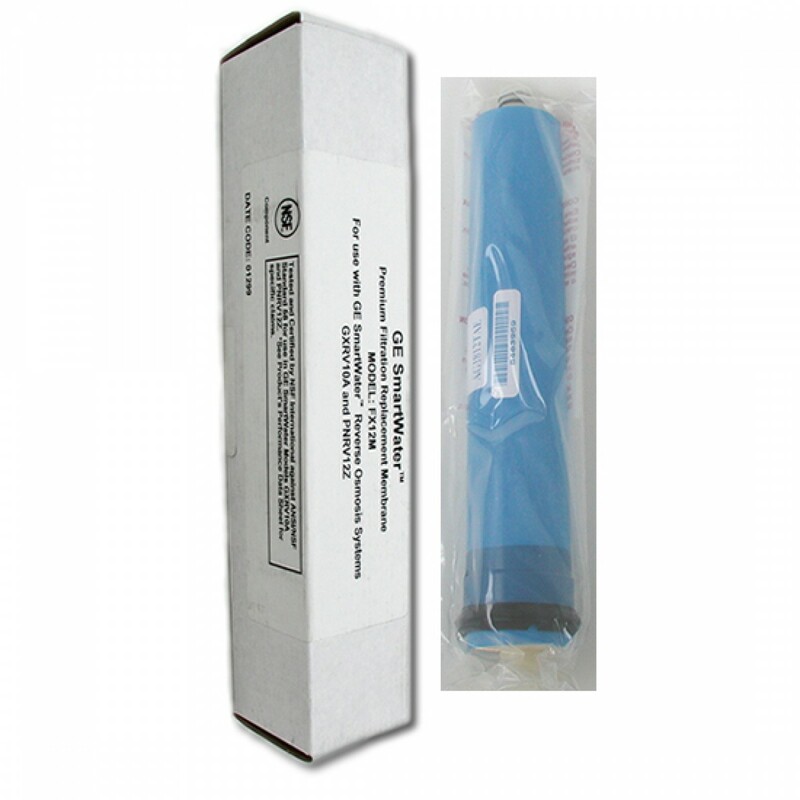 Order the GE FX12M reverse osmosis membrane online today.